December 3rd, 2017 marks the first in a trilogy of super moons about to occur, but what is a super moon? 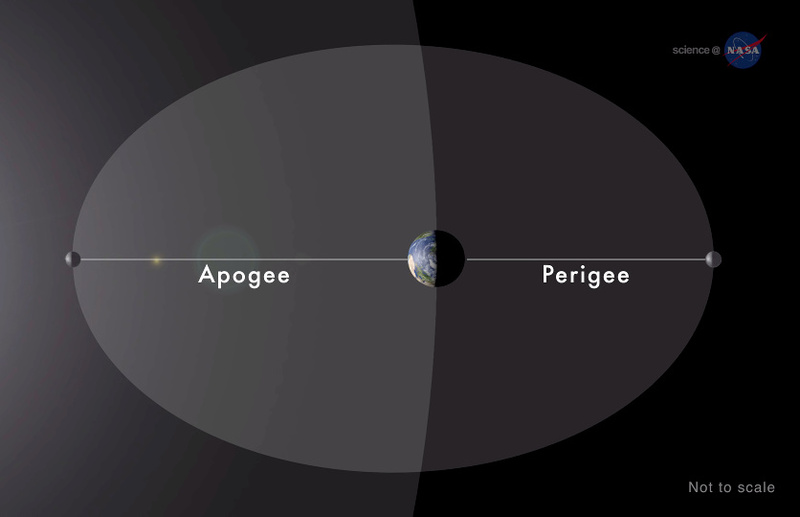 A super moon, or a perigee full moon, is when the full moon occurs during the point in the moon’s orbit when it is closest to Earth. This can happen one or two times a year — and is in fact happening again on January 2nd and 31st, 2018 — so is therefore not an uncommon phenomena but we think it gives us a great opportunity to gaze upward and think about our place in the universe. 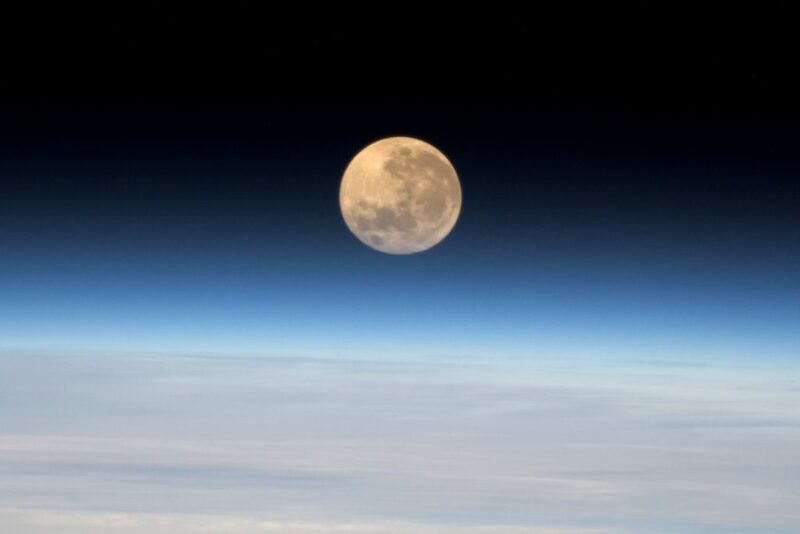 The best time to view the super moon is at dusk, when the Moon is low in the sky and closer to Earth. 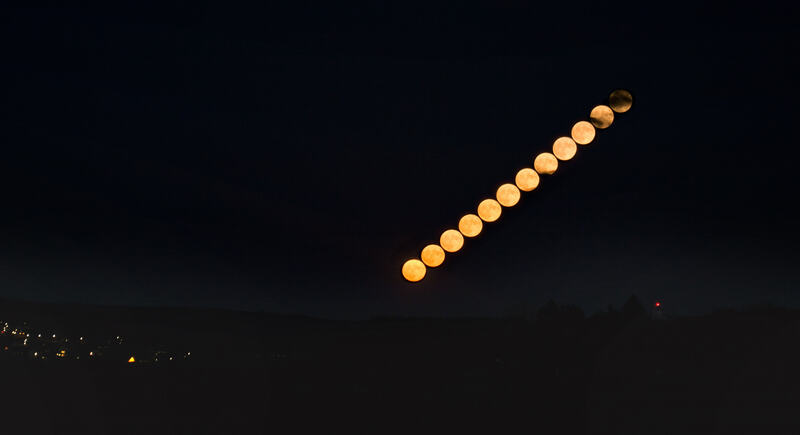 Astronomers say that the name ‘super moon’ can be a bit misleading as the moon only looks up to 30% bigger and 14% brighter, which sometimes can’t be discerned by the naked eye – we guess you’ll just have to take a moment to look upwards and judge for yourselves whether you think Sunday night’s moon is particularly large or not!